5 Winter Destinations to visit before end of Feb! 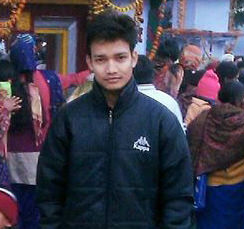 Uttarakhand News » Accommodation » 5 Winter Destinations to visit before end of Feb! It’s New Year and lots of resolutions and bucket lists are in the making. As far as travelling is concerned, the start of New Year is an ideal time to catch snowfall. Whether it is the stillness of nature during a snowfall or the entire landscape shrouded in white after it, it is always a pleasant experience to share with friends, family and loved ones. 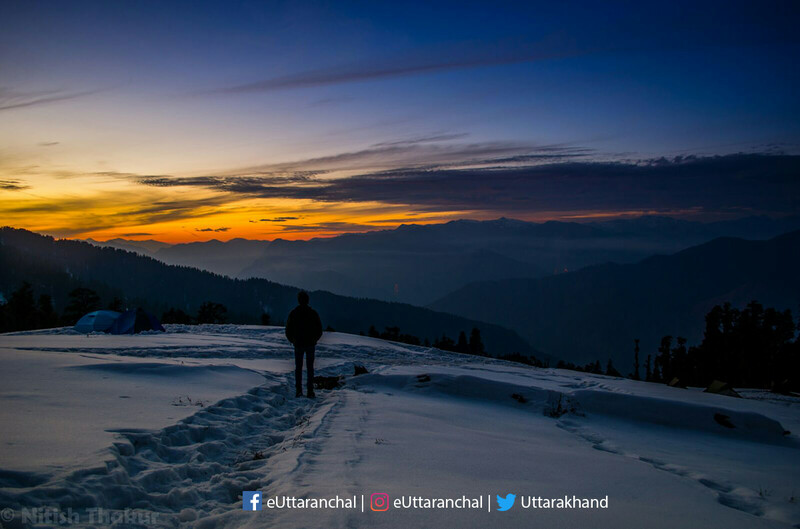 Here are list of top 5 winter destinations in Uttarakhand that you must visit before the end of February if you wish for snowy scenery! Kedarkantha should be on the bucket list of every backpacker who hasn’t been there already. 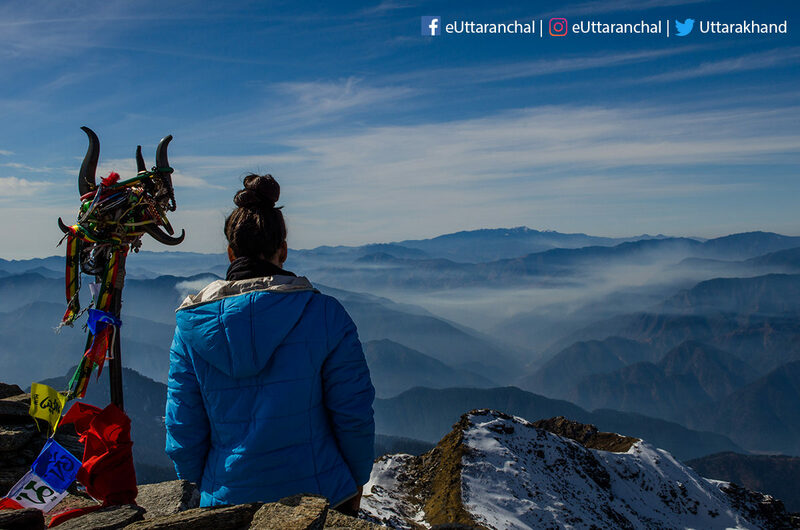 It is one of the most breathtaking treks in Uttarakhand and offers a 360 degree panoramic view of the snow covered Himalayan skyline and is ideal for winter and summer season. The base camp of Kedarkantha trek is at Sankri, a hushed hamlet amidst the hills. With guesthouses and homestays such as Meraki Triangle art house, trekkers can easily find accommodation there. Chopta is another popular destination for novice trekkers and nature enthusiasts, which is a must-visit destination especially in the month of February, when the last of the snow starts to recede. 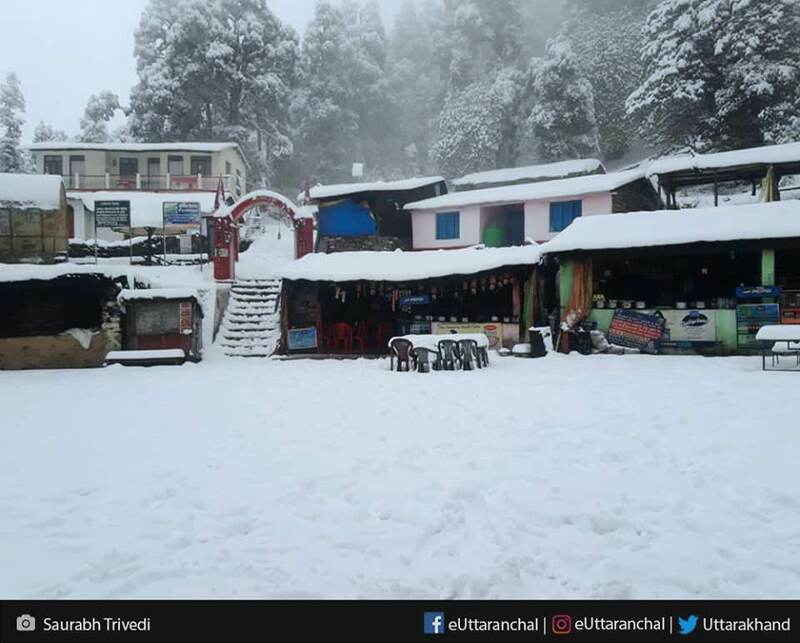 Chopta market view after recent snofall. With scintillating views of Himalayan peaks such as Nanda Devi, Bandarpunch, and Chaukhamba – Chopta is an ideal winter destination. Treks to Tungnath and Chandrashila are perfect for novices who are still learning the ways of Himalayas. 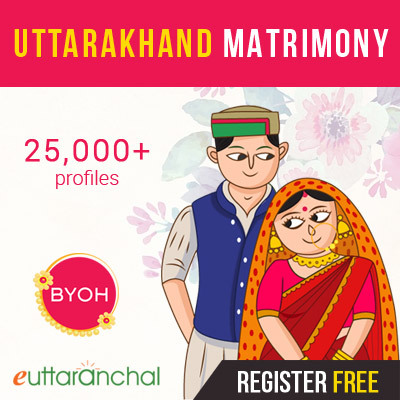 Situated in the far reaches of Pithoragarh district, Munsiyari is a hushed hamlet which lies at the base of Kumaon Himalayas. 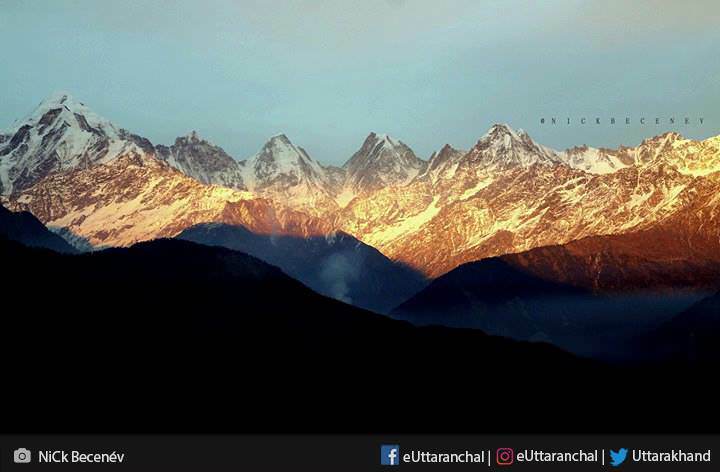 At an elevation of 7,200 ft, Munsiyari offers panoramic view of magnificent Himalayan peaks such as Nanda Devi, Nanda Kot, and Panchachuli as well as Nepali Himalayan range. View of Panchachuli peaks after fresh snow fall. Being at the base of Himalayas, Munsiyari has turned into a popular trekking destination as it is a base camp for many Himalayan treks. Nicknamed ‘Switzerland of India’, Kausani is a paradise amidst the breathtaking Himalayas that look down on this picturesque hill station. 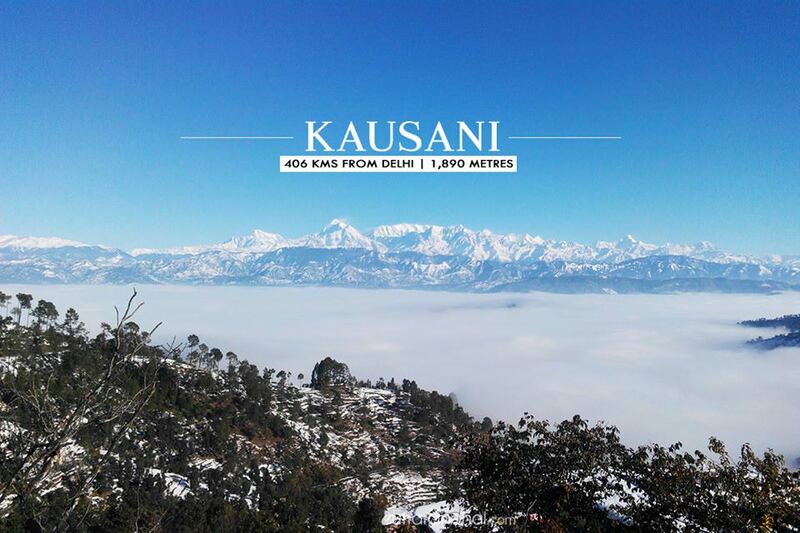 Nestled in the Bageshwar district of Uttarakhand, Kausani provides a stunning panoramic view of the magnificent peaks like Trisul, Panchchuli as well as the revered Nanda Devi. Winter is the best time to view the Himalayan skyline from Kausani which are otherwise shrouded in clouds rest of the year. Some 80 kms away from Dehradun, Chakrata is one of the emerging hill stations in Uttarakhand well known for its salubrious weather, lush greenery, and solitude. 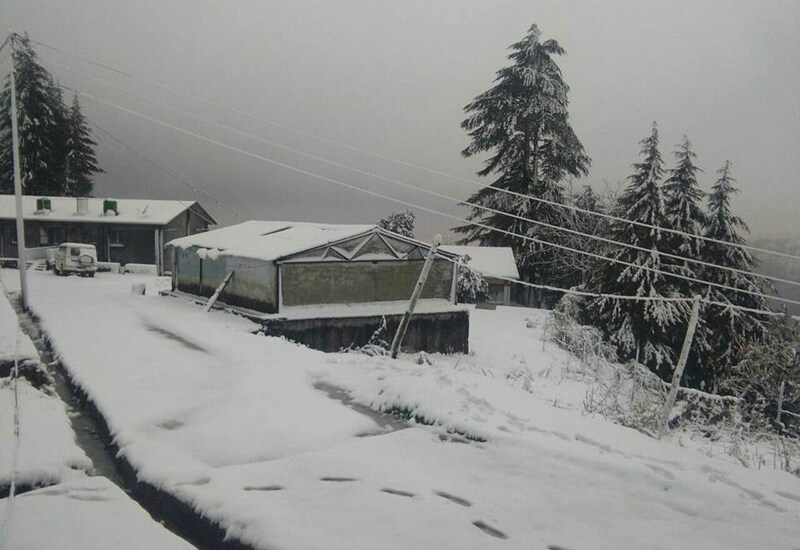 An ideal tourist destination in summer and winter, Chakrata oversees heavy snowfall during winters due to its elevation (2118 meters). For tourists who enjoy snow, Chakrata is a highly recommended destination to visit before the end of February. In addition to that, Chakrata offers ample opportunities for hiking and nature walks.